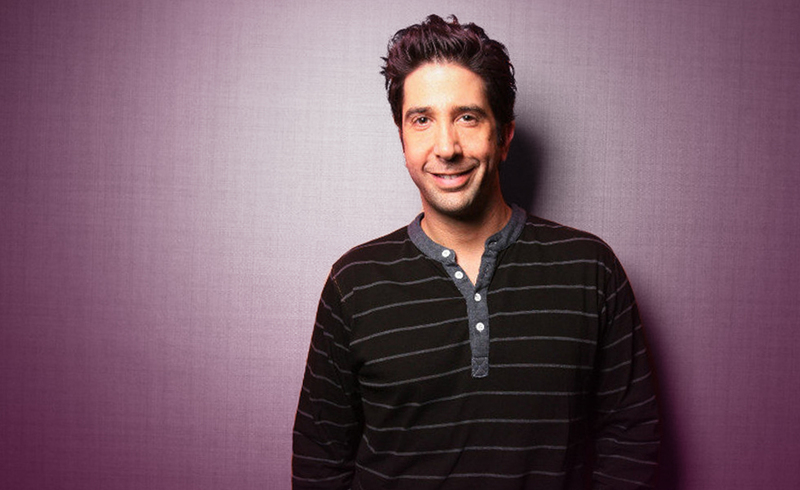 David Schwimmer, Most of us know him as Ross Geller from Friends, but there is more to his personality then “just” one role he played. Let`s have a look at his birth chart to see what it says about him. Will the stars and planets have good news for the famous actor for his 50th birthday? Let`s find out. He is genuinely charming, and people are automatically attracted to him. Friendship and love are very important for him. He is a hopeless romantic, and he is generally well-dressed and dreamy. The appreciation he receives from others is crucial to his self-development. Although at times this can go to an extreme, and he can be self-centred and vain. However, he is quite tolerant when it comes to others` faults and mistakes. He likes those who are attracted to him, and he needs that reassurance before he jumps into a friendship/ relationship. Weekly Love Horoscope: You have been going through a lot of change lately, and that` OK. You are in the process of learning to be more compassionate and caring. You tend to put your own needs first, thus being a bit selfish. This week will be different, and you will spend some quality time with your partner. Weekly Carrier Horoscope: This week might find you jumping into things without thinking. This could bring great experiences, but lots of danger, too. You might be a bit clumsy even, bumping into things and hurting yourself. This shouldn`t be anything serious, but will be enough to darken your mood. You will feel an urge to break your daily routine and cut your ties with work. Don`t make any rash decisions. You might not care about the consequences right now, but you might regret things lately, if you act on impulse now. Weekly Leisure Horoscope: You want to experience something different, something new. You are testing your own boundaries, and might come up with some strange ideas. Don`t be scared, if you feel like taking your other half to a concert, go for it! Sometimes stepping out of your comfort zone is all you need. But be careful, don`t take rejection personally if she doesn`t want the same thing. Compromise is key, and the ability to change together. Weekly Health Horoscope: You feel like the weight of the whole world is on your shoulders. Don`t worry, this feeling will pass soon. You are concerned about all aspects of your life, love, finances and carrier. But this is only temporary, and you need to make sure that you take enough rest. The problems can wait till tomorrow (or next week). Towards the end of the week you will be a bit withdrawn. You will prefer staying alone in your room, listening to relaxing or romantic music. Although it isn`t something you would normally do, now you feel like trying it out. You are experimenting with everything this week, so be patient with yourself. Previous ArticleWhat are Adele’s deepest fears?Next ArticleWhat’s the news around Bradley Cooper and Irina Shayk?